UP is a place of research and teaching excellence. Importantly, it is an institution that will provide you with all the inspiration and support you need to succeed in your studies. We will help you along the way by giving you access to resources that will allow you to learn to plan your studies appropriately, manage your time efficiently, and learn effectively. You will also have access to highly skilled lecturers, Faculty Student Advisors and tutors who provide expert guidance to our students. Studying at UP will give you a greater chance to graduate on time, which means that you will be able to access the world of work and earn an income sooner. By the way, UP offers its students free online courses that provide them with extensive preparation for the world of work. In 2016 the University also started offering free online courses for student entrepreneurs. We know that it is not possible to understand or remember everything that is taught in class, so there are always extra notes, tips and resources available online to help you to achieve success in your studies. There is also free Wi-Fi on all of our campuses, which will make your learning more comprehensive and easier. At UP, we call our approach to teaching the hybrid approach to teaching, which means that we focus both on contact teaching (in lecture halls) and on on-line teaching and learning activities. Our students have access to well-equipped libraries, state-of-the-art teaching facilities and attractive, well-equipped social learning spaces. The design of our social learning spaces will enable you exchange ideas with and learn from other students, while socialising and hanging out. At UP we provide you with not only a solid academic grounding, but we also ensure that when you graduate you are ready to take on the future. So, if you are serious about your future, choose UP for success! 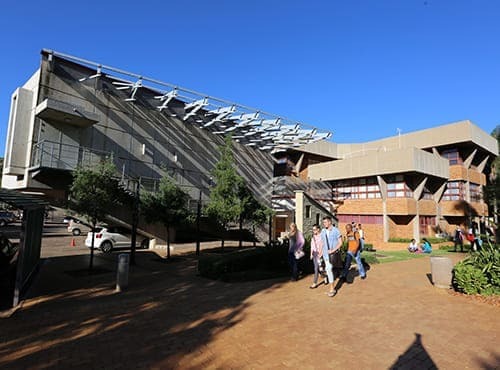 Welcome to the University of Pretoria (UP). Thank you for considering to further your studies or research interests with us. 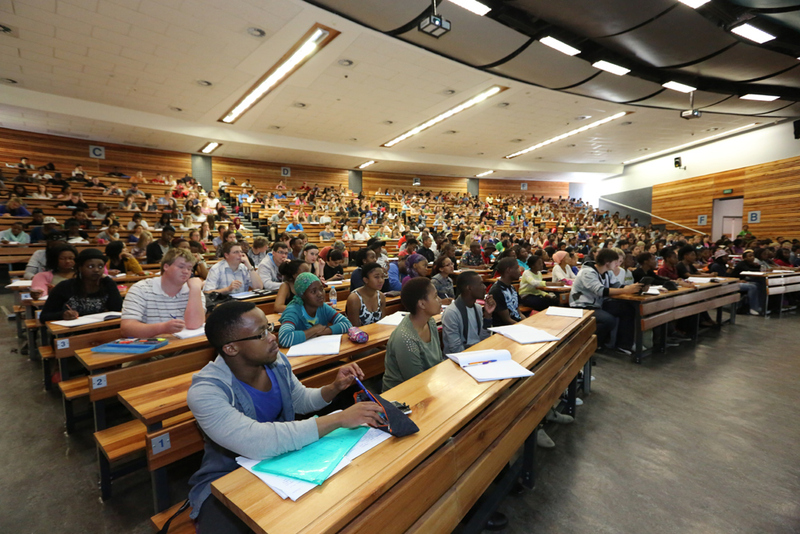 At UP, research is more than simply a requirement for a postgraduate degree. We have a strong culture of research, questioning, investigation, problem-solving and critical thinking even at an undergraduate level. This is what makes our graduates some of the most highly sought after in the world. We see research as our way of life at UP, and we make a concerted effort to do research in spheres where we can have the biggest impact on society. Our approach is not only cross-disciplinary, but also trans-disciplinary. Our nine faculties provide more than a thousand different research or study fields. 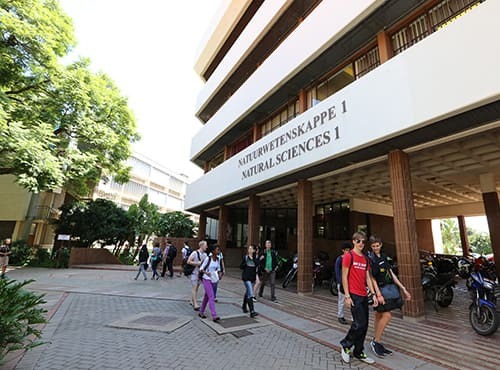 As a researcher at UP, you have access to some of the best facilities, from academics, resources and libraries in Africa to institutes and centres which are world-leading in their fields. Our research strengths lie in the fields of modern molecular sciences, plant, animal, agricultural sciences; clinical medicine; engineering, architecture and the built environment; social sciences, archaeology, arts and humanities; law; theology and religious studies. Our research is impactful and relevant. We align our research with the Sustainable Development Goals and pride ourselves on developing research capacity in our students and academics to create knowledge that makes a difference. As a postgraduate student at UP, you will be encouraged to research and find solutions to some of the world’s most pressing problems such as hunger and poverty alleviation; food security; energy; nutrition; health care and disease; urbanisation, smart cities and transport. These are just some global challenges society is faced with, and as a result, we attract dynamic and diverse researchers and students from around the world who come to UP seeking answers to these and other questions. 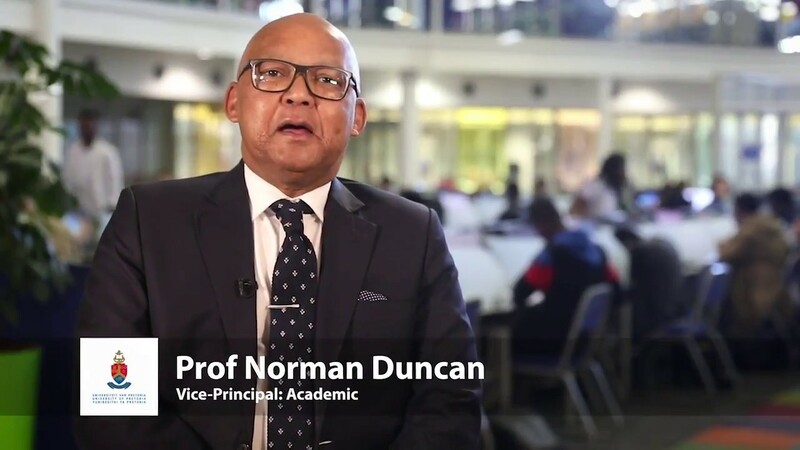 At UP you will have access to some of South Africa’s most highly rated researchers, mentors and supervisors who will be there to provide you with the relevant support to ensure your success. 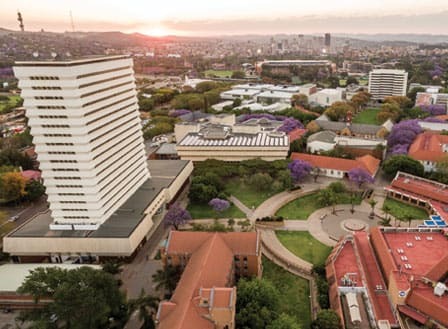 The University of Pretoria is a multi-faculty, research-intensive university set in the heart of South Africa’s capital city. 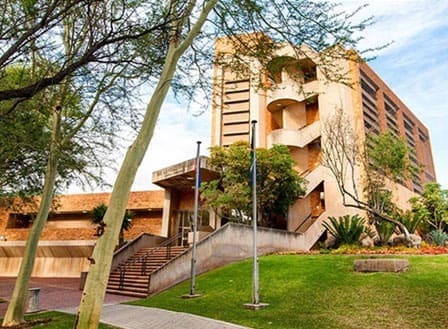 If you are looking for that special place you can call your home away from home, then a residence at the University of Pretoria (UP) is just the place for you. 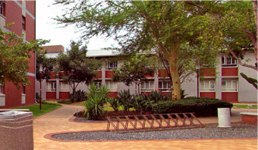 With us, you will find an environment that is conducive to working and studying hard. 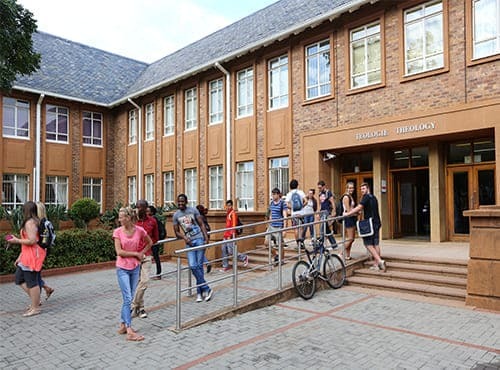 The University of Pretoria (UP) enhances its international standing through multifaceted internationalisation programmes. The programmes are facilitated and coordinated by the International Cooperation Division (ICD), who ensure that the doors of UP are always open to international students, academics, administrative staff, collaborative researchers, policymakers, funding organisations and other stakeholders. On average, UP has over 4,000 international students annually. If you are not at all able to pay university fees due to financial need, you have to apply for financial support in the year preceding your studies, irrespective of whether you have been admitted to study, to allow time for processing your financial aid application. No loan or bursary is however guaranteed by UP. 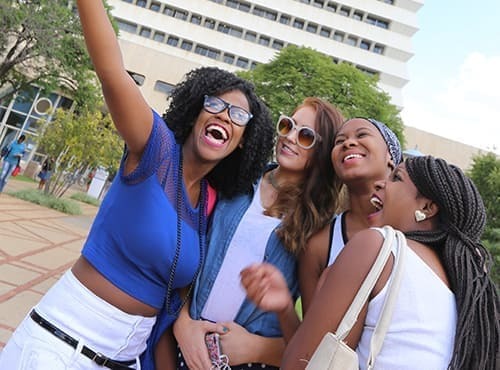 With 10 000 students in our accommodation spaces, the University of Pretoria (UP) is proud to be known as the largest residential university in South Africa. If you are looking for that special place that you can call your home away from home, a residence at UP is just the place for you. While living in a residence, you will be able to take part in a variety of different events, join every committee you can think of, take part in a variety of sport, do community outreach projects and make a lot of new friends. 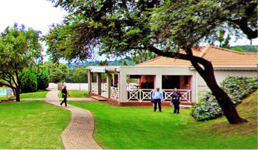 All of this is available in our residences, where academic progress is on the forefront. As you embark on the amazing journey that is the life of a university student, the whole world is opening up to you. You’ve chosen the University of Pretoria (UP) as your partner on this journey and we are honoured. We intend to stand with you every step of the way. 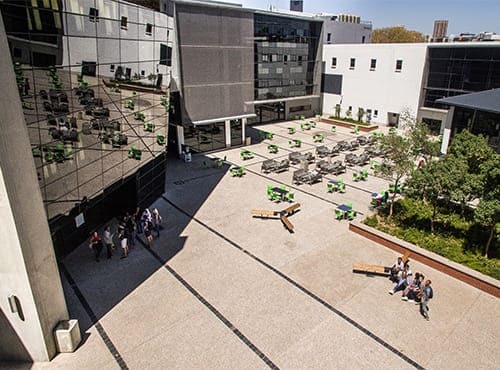 We strive to help you graduate on time with a range of support offerings to ensure that you can excel in an academically challenging environment. 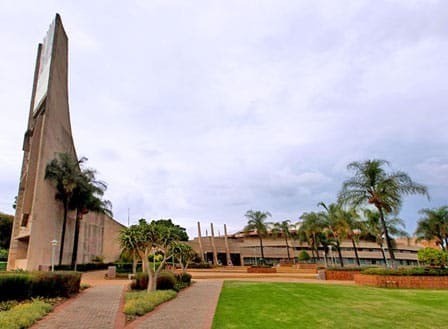 The Department of Library Services (DLS) plays a key role in supporting the University of Pretoria in its pursuit of academic and research excellence. By keeping abreast of the latest technological and professional advances and providing up-to-date information services, the library’s staff members and eleven site libraries are able to provide a relevant and stimulating environment for our students and staff. 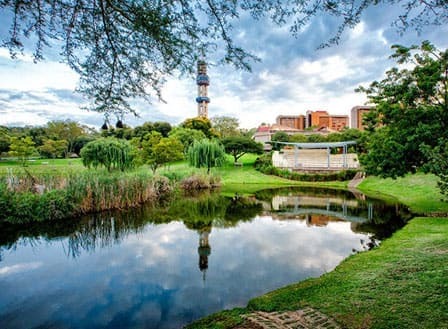 One of the best ways to make the most of your time at the University of Pretoria (UP) is to take advantage of all that our campus has to offer. 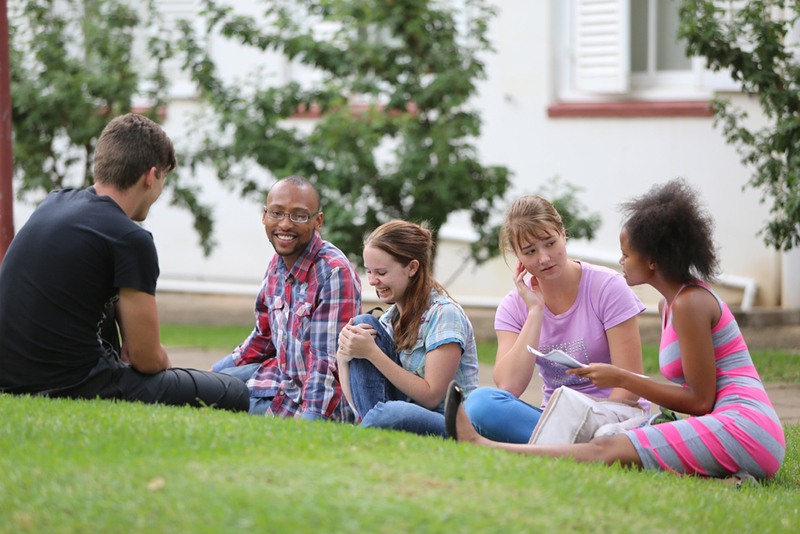 There are various student structures that organise the large variety of student life activities on campus. Experience new things, make a difference to your own life and the lives of others, and have fun doing so! 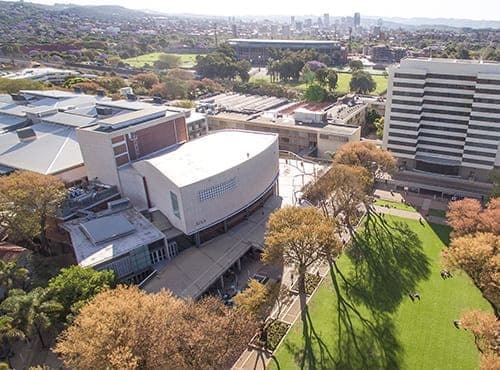 The University of Pretoria (UP) values its people and strives to create an enabling environment to induct researchers into a productive research culture. It is crucially important that researchers obtain support and encouragement when completing postgraduate qualifications, applying for grants, becoming rated or receiving negative feedback on submitted papers or applications. 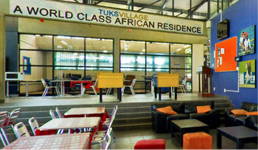 With more than 30 sport clubs and 10 sport academies, TuksSport offers a home for dedicated sport people. TuksSport not only focuses on top performers, but also on club contestants and recreational sport participants. It provides a comprehensive high performance support programme for participants on national and international level, including scientific and medical support, sport testing, training, fitness, technical and tactical expertise, sport injuries and sport psychology. Students at the University of Pretoria (UP) are invited to participate in our wide range of cultural organisations and activities. Here we harness, cultivate, improve and integrate the wide range of talents, numerous priceless treasures and impeccable facilities of the University to the benefit of all students, personnel and the community at large. Among others, the University boasts its own symphony orchestra, various choirs, film festivals, literature competitions and a variety of concerts. As a student you may encounter some personal difficulties. 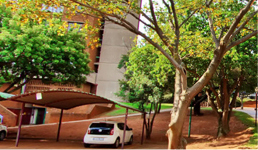 The University of Pretoria (UP) offers students academic, therapeutic and emotional support. This is rendered by a professional multi-disciplinary team consisting of counselling, educational and clinical psychologists. 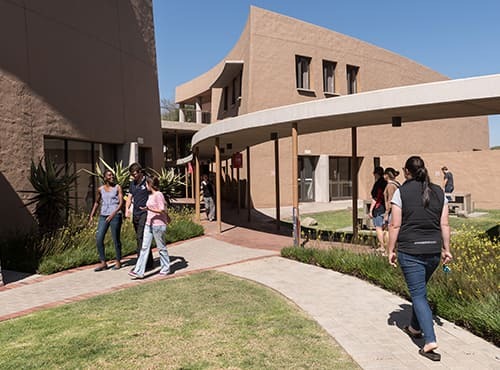 The University of Pretoria's Disability Unit supports students with disabilities in partnership with departments and faculties. The University reserves the right to automatically collect information on users' usage of the website (for example, via cookies) in order to improve users' browsing and interaction with the University and for non-personal statistical purposes. The University reserves the right to modify, change, amend or discontinue the website (or any part thereof) temporarily or permanently, without prior notice. The University may provide links to other websites or resources. This does not imply the University's endorsement of such sites. The University does not have any control over these websites and will, therefore, not be liable for any damages whatsoever arising from the utilisation of these websites by users. The University does not prohibit third-party sites to link to publicly visible content on this website. However, it is expressly prohibited for any third party to frame any page on this website in any way whatsoever without the prior written approval of the University. 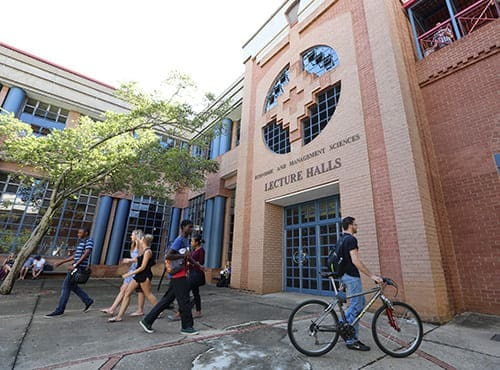 The copyright and other intellectual property rights (which include the University’s brand and logo), which are owned by or licensed to the University, existing in and attaching to this website, are the property of the University. These include but are not limited to text, content, design, layout, graphics, organisation, digital conversion and other information related to the website. download or print out or distribute content from the website, or any part thereof, solely for personal, non-commercial purposes, provided that all copyright and other intellectual property notices therein are unchanged. Any reproduction of the content of this website, or a portion thereof, must include the following copyright notice: ©University of Pretoria. Users who wish to use the content from this website for commercial purposes may only do so with prior written permission from the University. It has come to our attention that a website unknown to Universities South Africa as well as UP (saadmissions.com) is using our corporate identity to promote information on SA universities and also invite online applications into the SA public university system. Please note that UP/USAf has no knowledge of this entity and has no association with it whatsoever. Anyone who transacts through this site does so at their own risk. This website is for information purposes only. 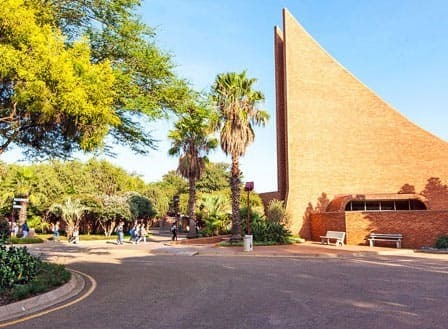 No representations or warranties are given by the University of Pretoria (hereafter referred to as the University) regarding the accuracy of the information this website contains, any material this website provides for or any part of this website. Any reliance by the user on any information this website contains, any material this website provides for or any part of this website, is at the user’s own risk and the University shall not be liable in any way whatsoever in respect of the user or any other person, directly or indirectly, arising from the utilisation of the information this website contains, any material this website provides for or any part of this website. 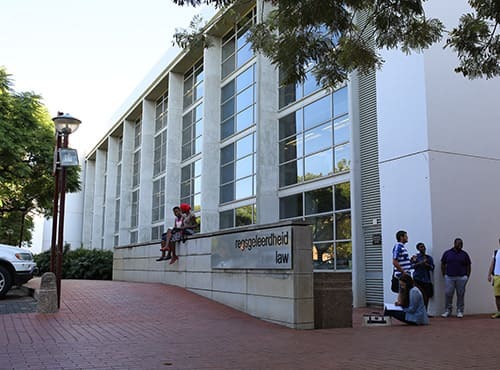 The user hereby agrees that in the event of any dispute arising from the utilisation of this website in any manner, form or substance whatsoever, the relevant South African law will apply and the appropriate courts of South Africa will have jurisdiction. The use of this website is at the user’s sole risk. This website is provided on an "as is" and "as available" basis. The University gives no warranty that (i) the information posted on this website will meet the user’s requirements; (ii) the information posted on this website will be uninterrupted, timely, secure, virus free or error free; and (iii) the information posted on this website will be accurate or reliable. Any material downloaded from or otherwise obtained through this website is utilised at the user’s own risk, and the user will, therefore, be liable for any and all damages of any nature whatsoever arising from such utilisation of the website. 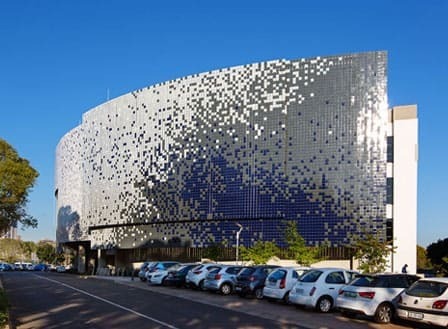 The user expressly understands and agrees that the University shall not be liable for any damages (subject to the provisions of Chapter 2 of the Consumer Protection Act, 2008 (Act 68 of 2008) (even if the University has been advised of the possibility of such damages) resulting from: (i) the use or the inability to use the website; (ii) the cost of procurement of substitute goods and services resulting from any data, information or services obtained or messages received or transactions entered into through the website; (iii) unauthorised access to or alteration of the user’s transmissions or data; (iv) statements or conduct of any third party on the website; or (v) any other matter relating to the website.